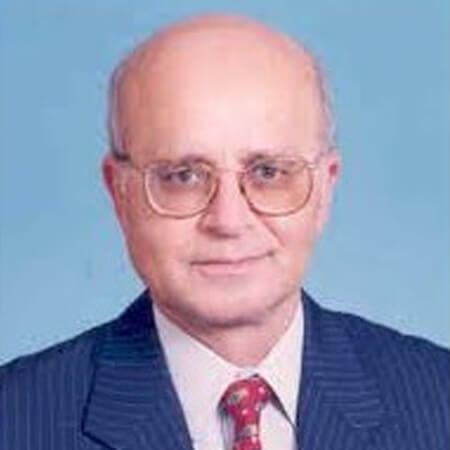 S. Ahmed Sarwana, Senior Counsel, Founding Partner (formerly) graduated from the University of Pennsylvania, USA and is a Former Judge of the High Court of Sindh (Court of Appeals). He conducted trials under the Special Original Jurisdiction of the High Court (Admiralty, Banking, Commercial and Company Law cases) and decided appeals against the judgments of the District Courts including convictions and bails in criminal matters and judgments and orders passed by Single Judges of the High Court under the Special Original Jurisdiction, Orders passed under Special Laws (Customs, Patent and Trade Marks, Winding Up, Mergers & Acquisitions, Taxations etc.) and Writ Petitions (Judicial Review of Administrative Actions).